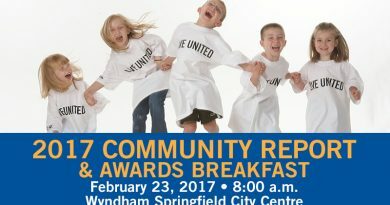 Join us to see how your investment in United Way is helping students learn, achieve and succeed in life. Learn about the impact local programs are having with students on a data walk. Meet and interact with staff from all United Way funded partners in Education. Explore the Boys and Girls Clubs of Central Illinois. 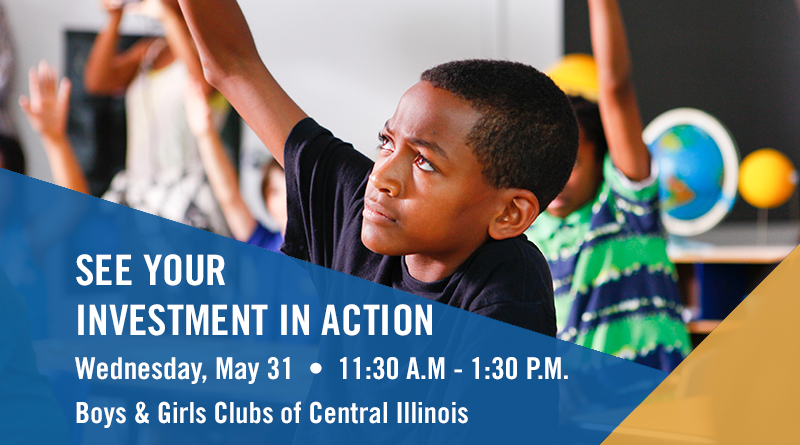 WEDNESDAY, MAY 31 • 11:30 a.m. – 1:30 p.m.
See Your Investment in Action is being held at the Boys and Girls Clubs of Central Illinois, 300 S. 15th Street in Springfield. 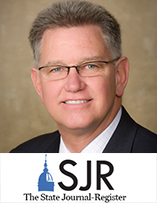 The event will include an opportunity to visit with staff from each partner and take a tour of the Boys and Girls Clubs facility. Please R.S.V.P. for this event here.